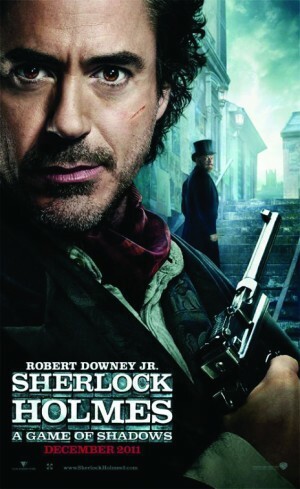 This sequel to 2009’s Sherlock Holmes finds the clever detective (Robert Downey, Jr.) and his sidekick Dr. John Watson (Jude Law) joining forces to outwit and bring down their fiercest adversary, Professor Moriarty (Jared Harris, a.k.a. Lane Pryce in AMC’s Mad Men). Guy Ritchie once again directs, with Rachel McAdams returning as Irene Adler. Also in the cast is Noomi Rapace, who wow’d with her starring role in The Girl With the Dragon Tattoo (the original Swedish film; not the American remake).